We were so thrilled to follow along with the Sundance Awards Ceremony and see three of our grantees win a total of four awards. Sonita, directed by Rokhsareh Ghaem Maghammi, took home the Grand Jury Prize and the Audience Award in the World Documentary Competition. 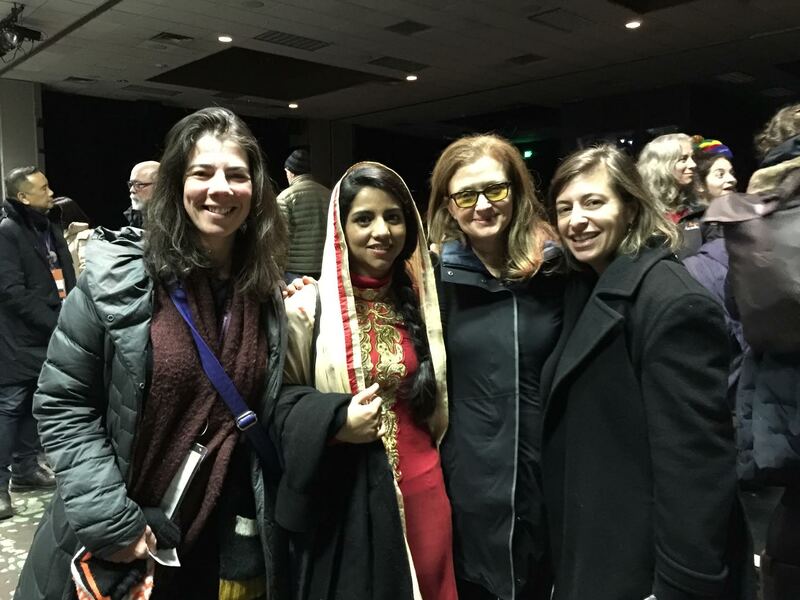 Executive Director Jenni Wolfson, Co-Founder Wendy Ettinger, and Co-Founder Julie Parker Benello with Sonita Alizadeh at a Sundance screening of SONITA. When Two Worlds Collide, directed by Heidi Brandenburg and Mathew Orzel was awarded a Special Jury Prize for Best Debut Feature, also in the World Documentary Competition. Dawn Porter’s timely and compelling documentary Trapped received a Special Jury Award for Social Impact Filmmaking in the US Documentary Competition. Trapped will open in New York and Washington, DC on March 4, timed to the Supreme Court hearing opening arguments in Whole Women’s Health v. Hellerstedt.  It will then air on Independent Lens in June, timed to the Supreme Court’s decision on that same case. 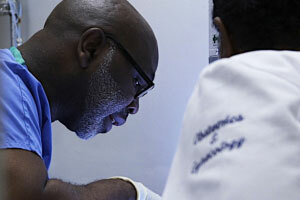 Still from TRAPPED, showing Dr. Parker, one of the main characters of the film.